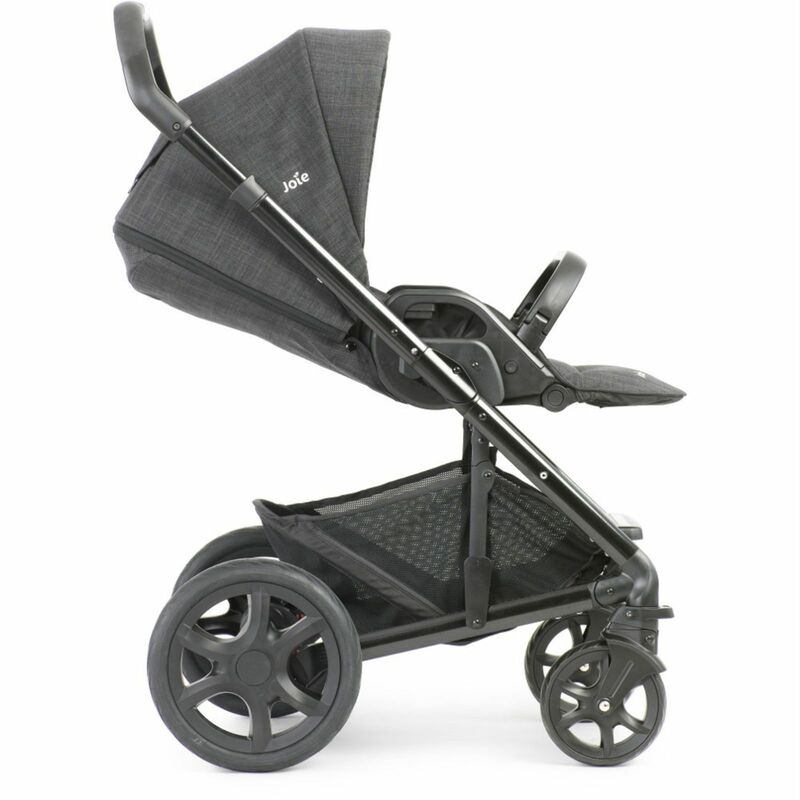 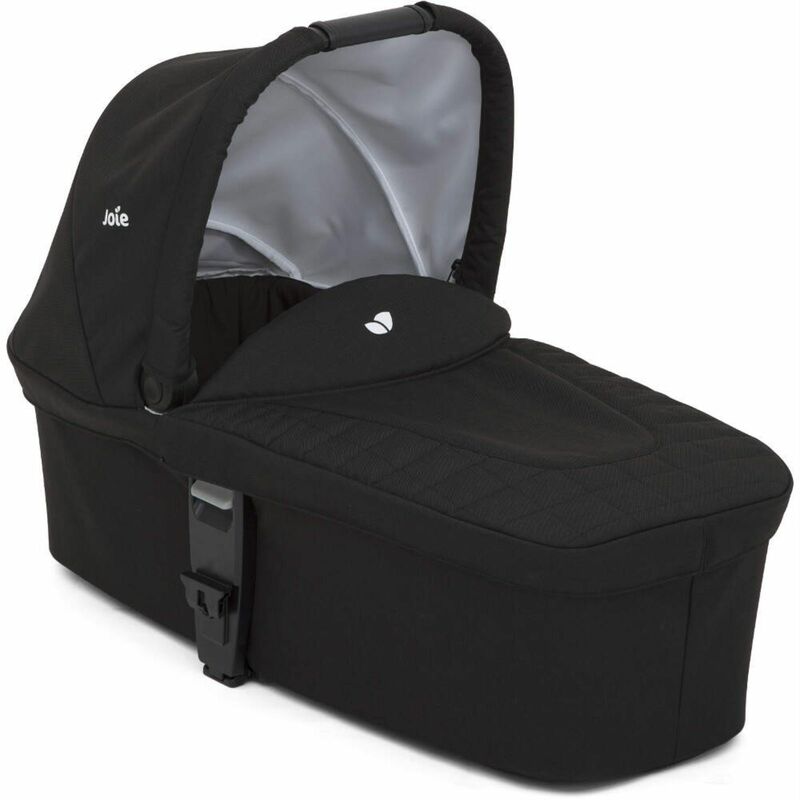 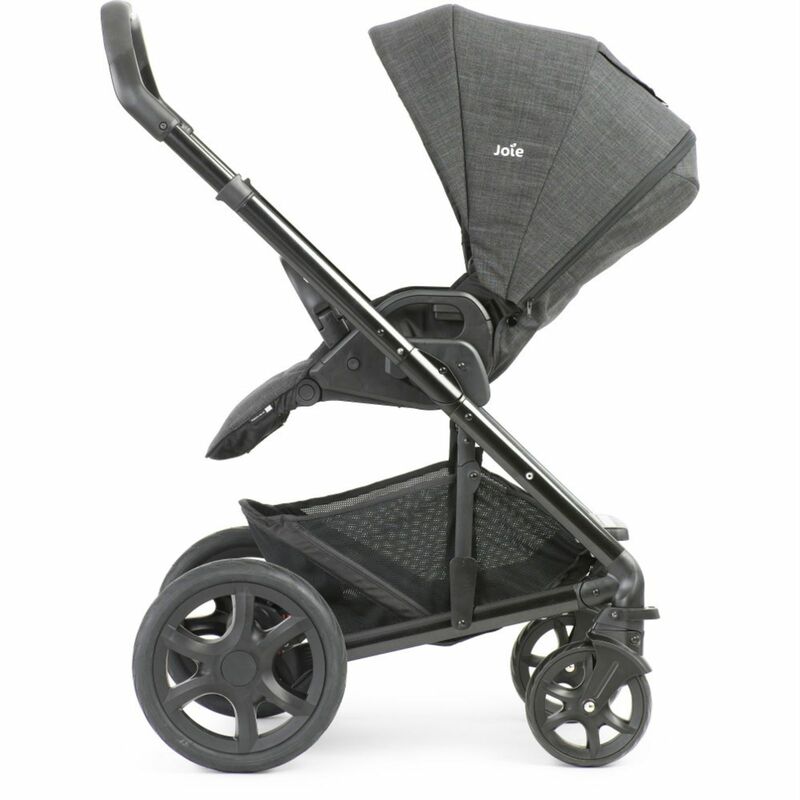 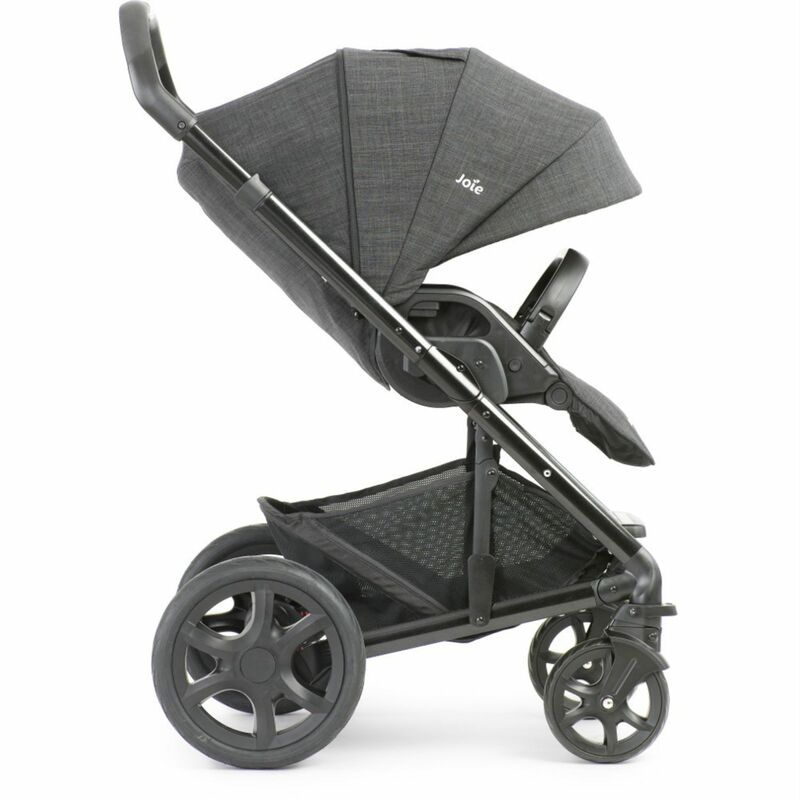 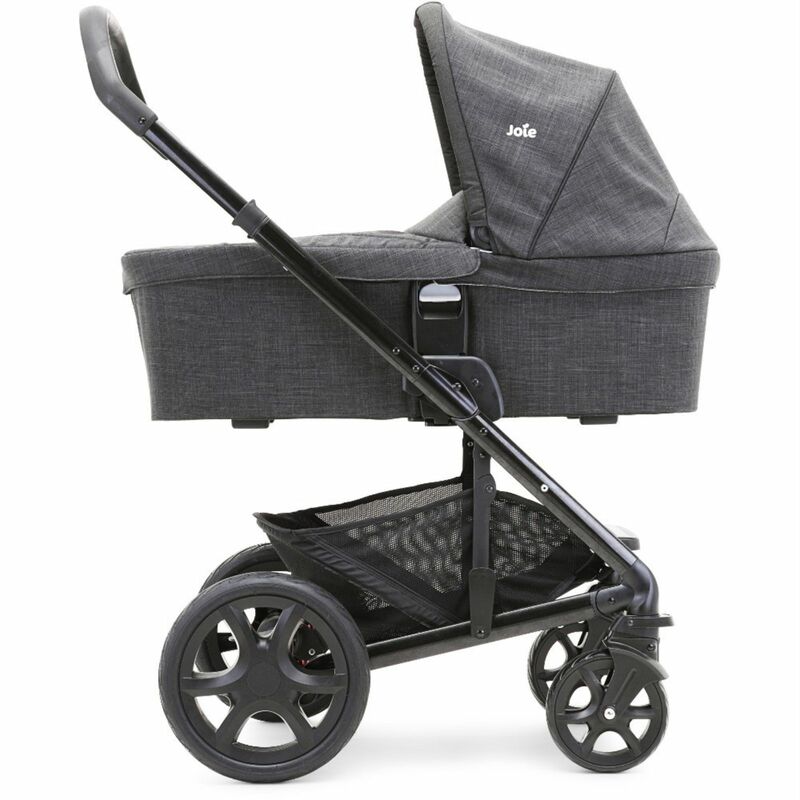 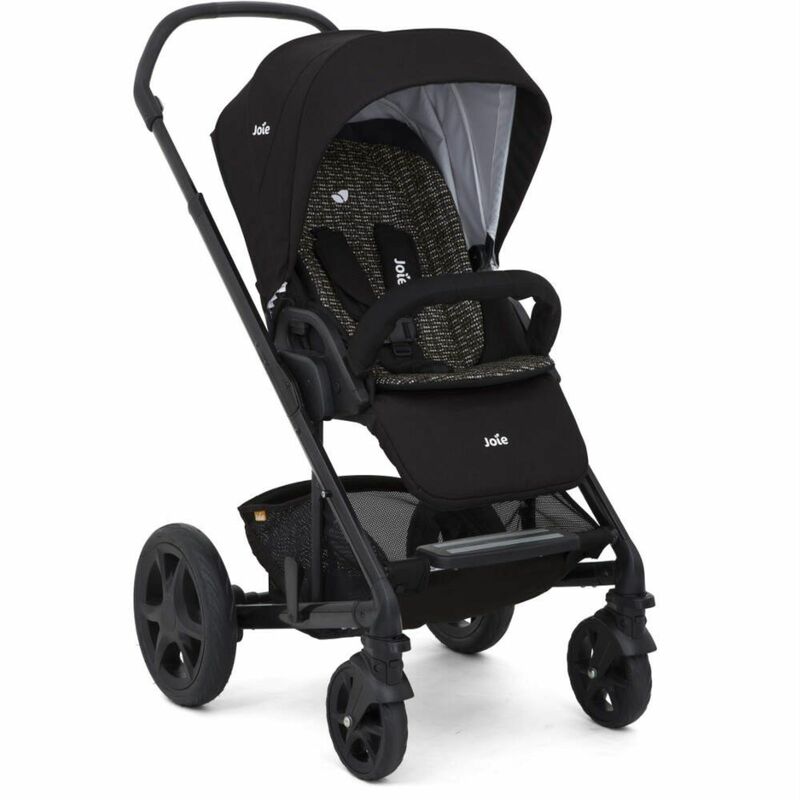 Conveniently attaching to the Chrome DLX stroller with ease (creating a fantastic travel system), the Gemm can also be secured in your car by either using the standard adult safety belt, or with use of the Joie’s Isofix safety base (included), guaranteeing an easy and secure fit every time. 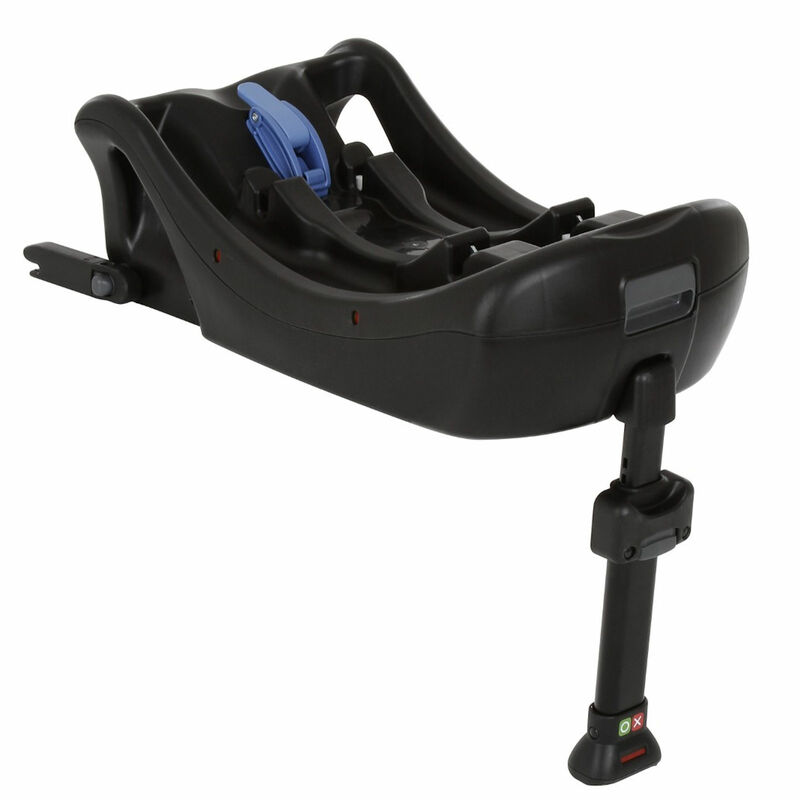 With a quick and easy set-up using the IsoFix mounting points in your car (for rock solid installation), the base also comes along with a support leg which features multiple shock absorption layers along the leg and within the base itself. 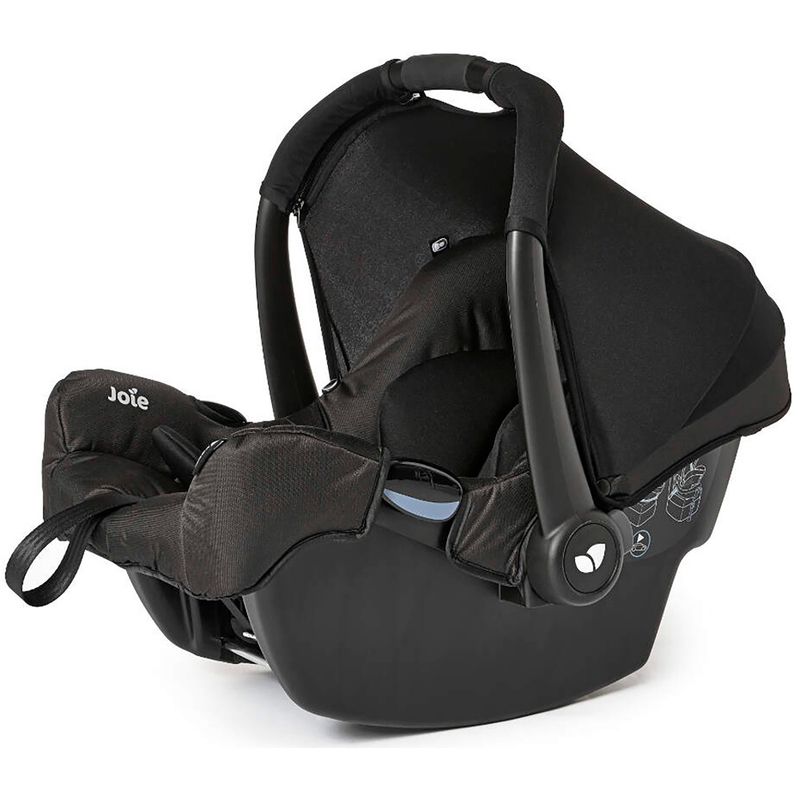 Colour indicators confirm correct installation of base and support leg, and also confirms correct installation of your car seat to the base.